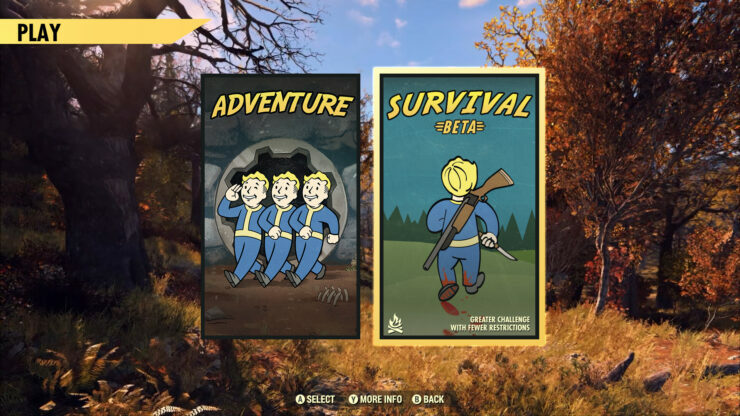 The upcoming Fallout 76 patch #5 and the game’s survival mode have been further detailed by Bethesda. As said, survival mode will have fewer restrictions in PvP, and all players, except teammates or event groupmates, will be automatically flagged as hostile toward one another by default. In addition, there will be no “invitations” to PVP combat in Survival mode. For the full preview of Fallout 76’s survival mode, we suggest reading Bethesda’s official blog post. 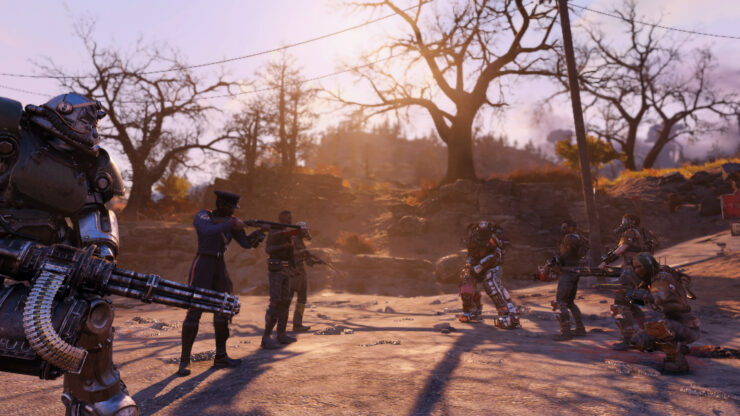 As always, we will keep you updated when we learn more about Fallout 76 and its upcoming patch and new survival mode.